Dow Benelux, the Dutch unit of the vast US-based DowDuPont chemicals concern, is planning further investment at its Terneuzen industrial complex, the Financieele Dagblad revealed on Tuesday. Dow is considering the addition of a new plastics plant at its complex in the southern port city. This would cost several hundred million euros and is part of Dow’s global expansion programme, Jim Fitterling, Dow’s incoming CEO told the FD. Fitterling and Dow’s current CEO Andrew Liveris are in the Netherlands on a fact-finding mission, meeting with prime minister Mark Rutte and touring the Terneuzen facility. 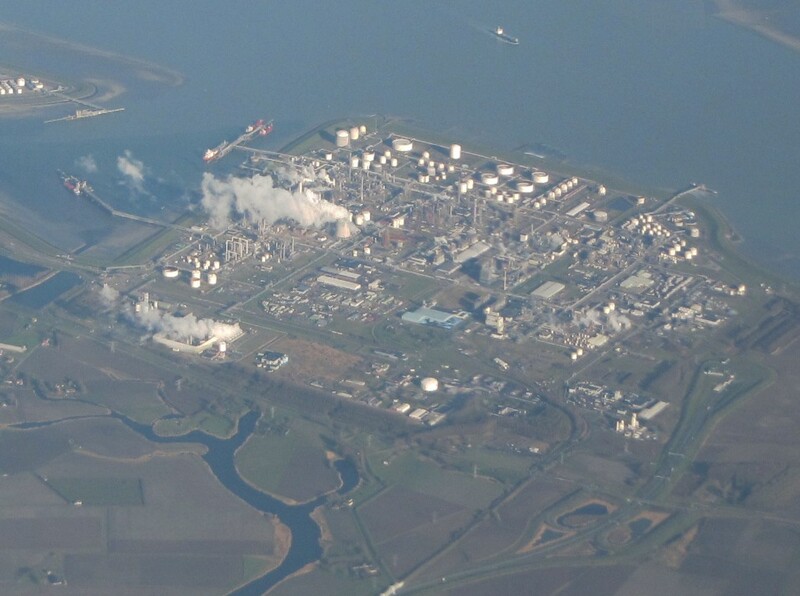 Dow has three large naphtha crackers at Terneuzen, making the Dutch unit a key player in the production of basic chemicals, both within Dow and within the European chemical industry in general. Between 2015 and 2019 the company will have invested some €500m in Terneuzen. About 2,249 people working in Dow Terneuzen’s 20 factories, a further 150 in R&D and 800 in the service centre which serves Europe, North Africa and the Middle East. The company also has 300 vacancies, the FD said.